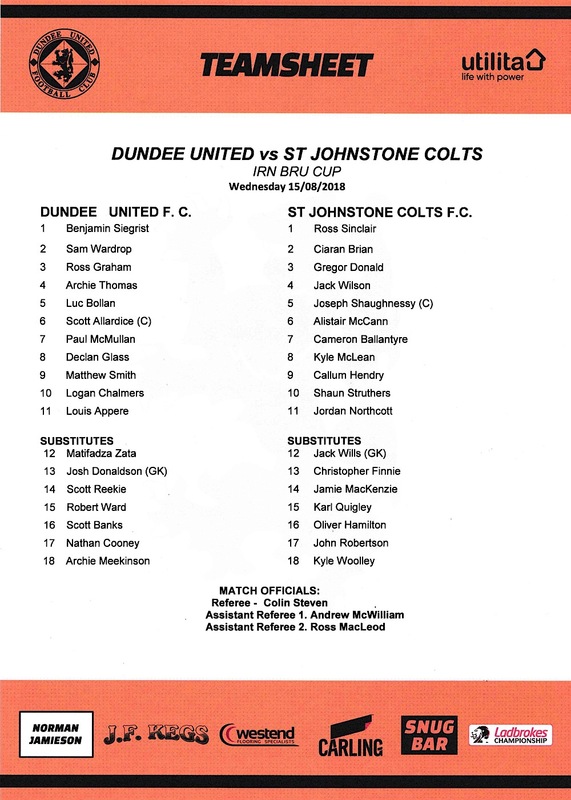 A Dundee native and the son of former United Scottish Cup winner Gary Bollan, Luc actually started his youth career off with Dundee FC before moving across the road to join the United academy in 2015. 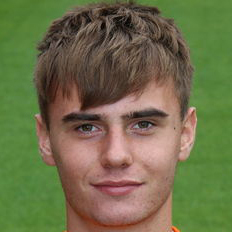 He has since played for the United's U17 side and in 2017 he signed his first professional contract with the Club to become part of the development squad. He has since represented Scotland as a schoolboy internationalist having played in several home internationals. Luc was born on this date in Dundee.